Consistently delivering and not gaining any credit for it. 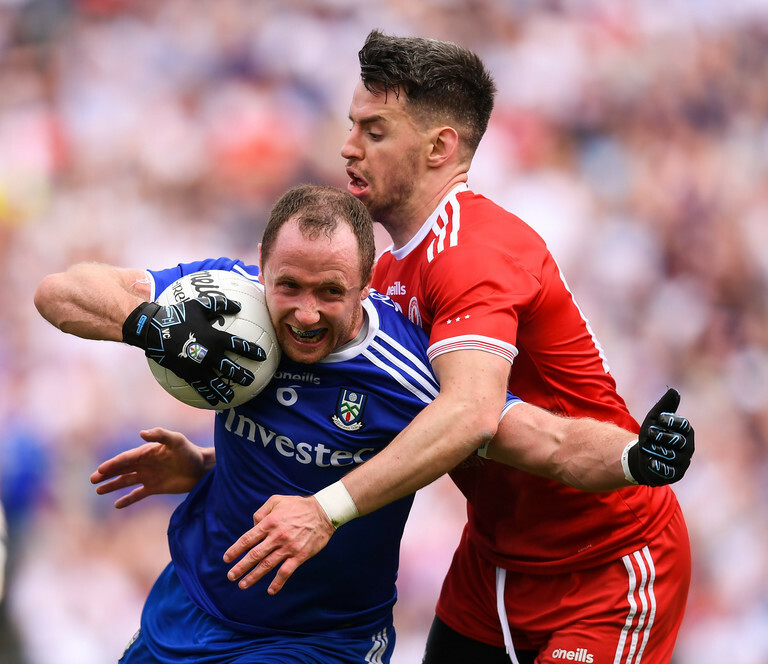 There's a unique breed of Gaelic footballer in the country right now. A player who has produced high-level performance regularly but for a myriad of factors is still a relative unknown nationwide. It was the topic a discussion on this week's Three Man Weave GAA podcast. 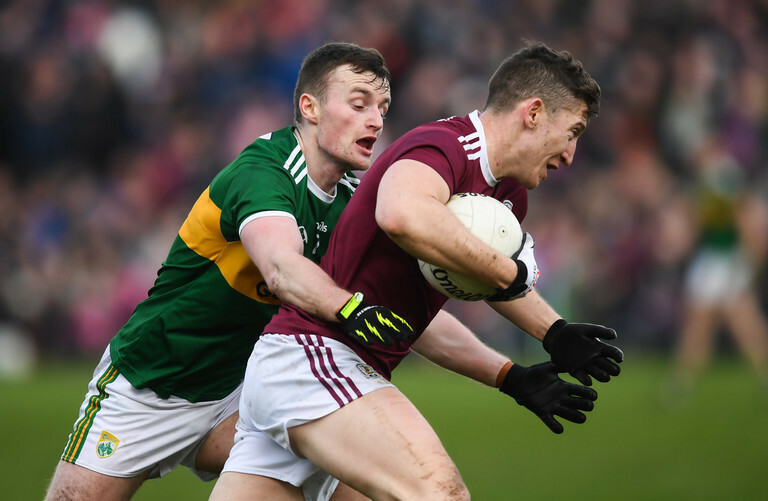 If there was a XV of best Gaelic footballers of the last decade that have flown under the radar of most neutrals, then Marty Reilly would surely be captain. The lads decided there is a particular type of player who falls into this category. Brilliant players from so-weaker counties with one star player consuming the little attention afforded to the team. 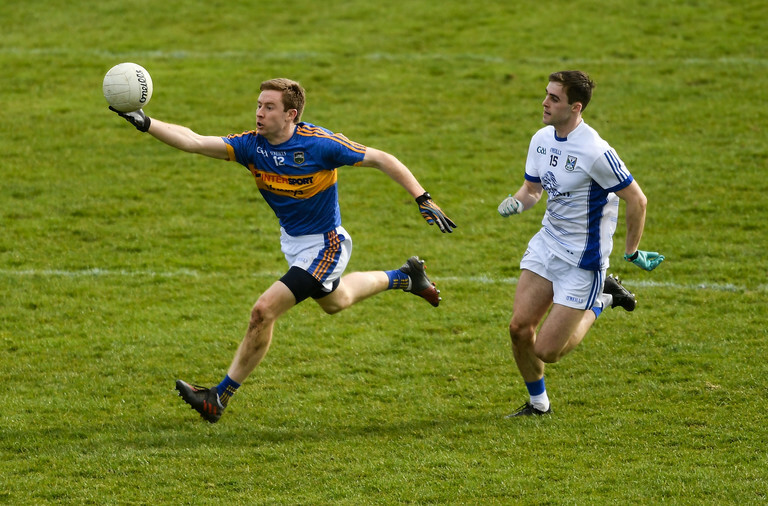 For example, Gary Brennan from Clare is widely renowned as a top class player, but David Tubridy floats under the radar. In contrast, Mark Jackson from Wicklow has enjoyed a remarkable 12 months with laser-accuracy from frees ensuring he is one of the team's leading scorers. He hit 0-7 and saved a penalty in his Championship debut last year. Yet he is currently unheralded, but over the years will become widely known. Therefore, he falls outside of this category. Here are some of the names that got a mention. One of the best man markers in the game. 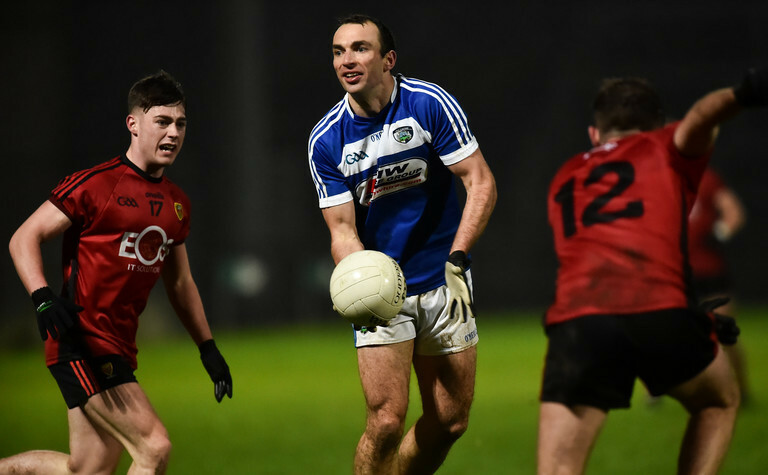 The likes of Donie Kingston or Graham Brody get the headlines but Dillon's consistent form for Laois ensure he qualifies. 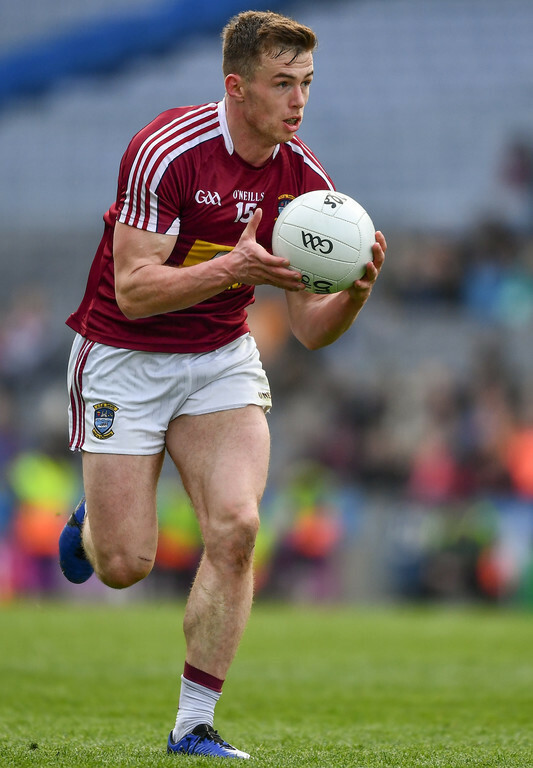 Westmeath's star man is John Heslin but Egan has been a stalwart in recent years. The Tyrrellspass star is a proven finisher. Made his Championship debut back in 2015 and over the past few years has become a huge part of Galway's team. A phenomenal engine. 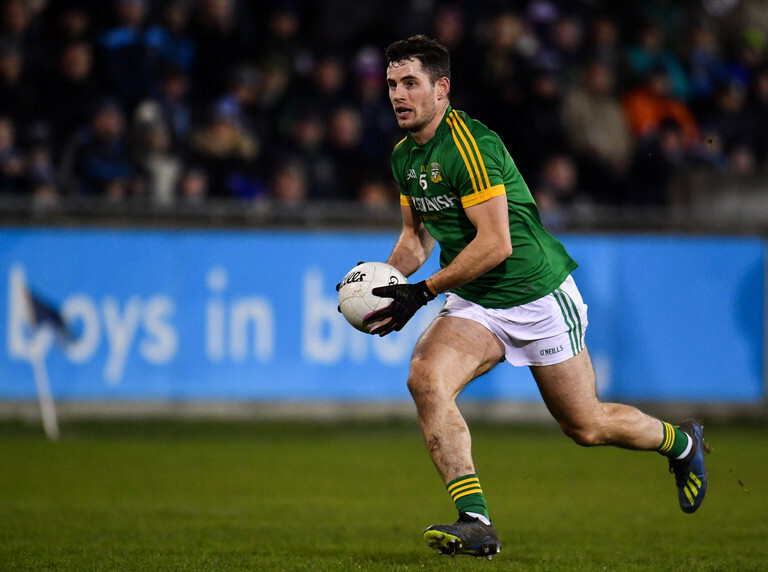 One of the best players in the country on recent form but has been doing it for a sustained period for Meath. Not the scoring prowess of Mickey Newman but remains a crucial part of Andy McEntee's outfit. The definition of a stalwart. Monaghan would be a much poorer proposition without him. One of the most versatile players in the county. A victim of circumstance. 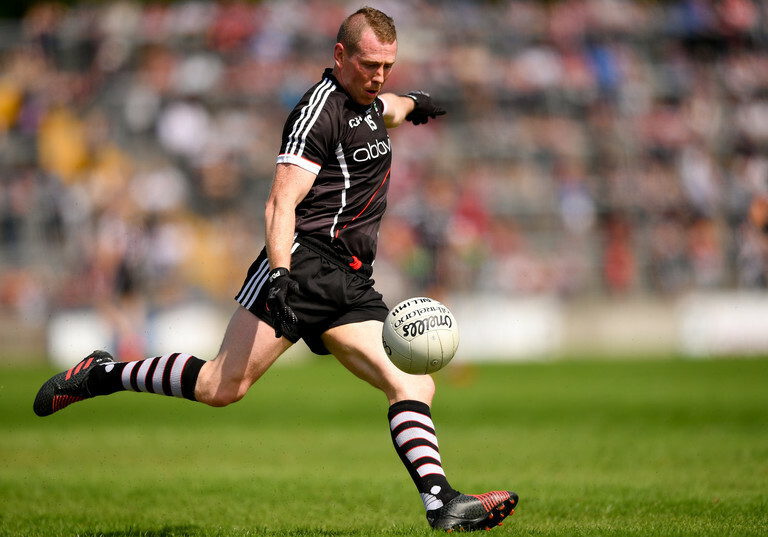 Sligo are rarely televised so the star forwards exploits are underappreciated by the wider GAA community. 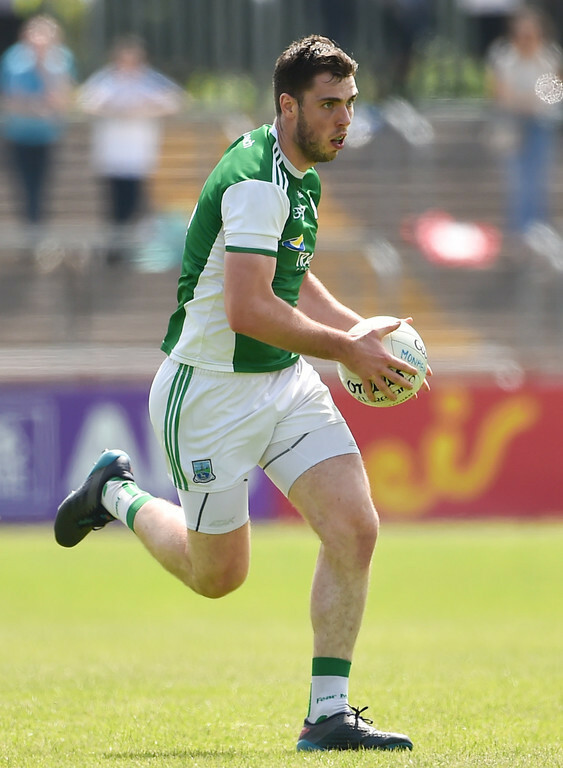 Fermanagh's stars include Seamus Quigley and Che Cullen, but Ryan Jones is as crucial a component of their unit. Over a ten-year long career, the Tipperary man has been there during the bad times and the good times. A leader on and off the field, captaining them to promotion for the League in 2017. If you've any other candidates, get in touch to explain why they should be included and we'll read out the best selections on next week's show! You can listen to the full podcast, which includes an interview with Declan Hannon and Rory O'Connor, on Spotify, iTunes, Pocketcast, Castbox or any other podcast platform via Balls.ie.